What is the Best performance Chip For Chevy Silverado in 2019? The Chevrolet Silverado and the GMC Sierra use the same engine and are mechanically identical. The Silverado was introduced in 1998; it came to replace the dull size heavy duty pick up Chevrolet C/.K Line that was the series in operation between 1975 and 1998. 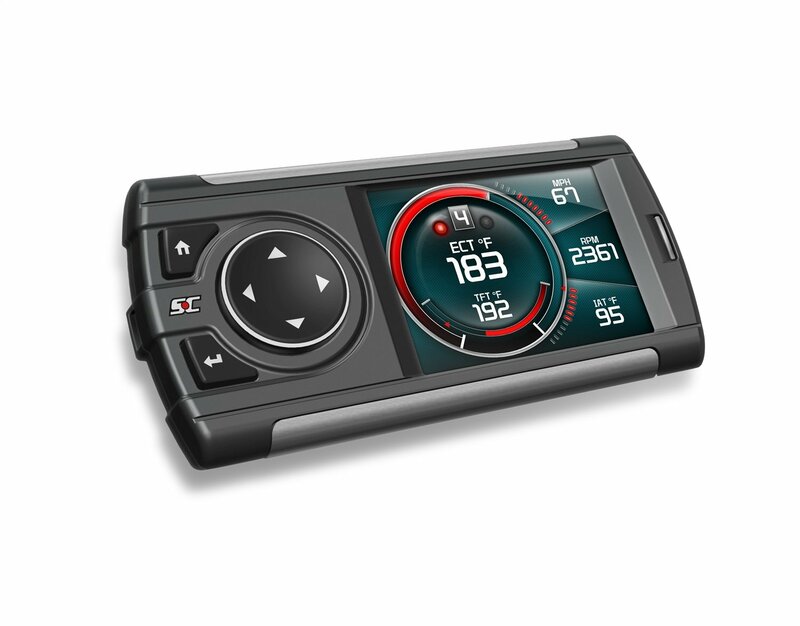 In this list, I present to you the five top-rated chips and tuners for Chevy Silverado Applications. What is the difference between chip and tuner? This model is designed to provide preset (canned) tunes that will cover four options including; Economy, Towing, Daily Driving, and Extreme Tuning. As with all modern tuners, the Flashpack also reads and clears DTC’s as well as make speedometer corrections, adjust shift firmness, adjust speed and rev limiters as well as a control active fuel management. This model comes in handheld slim case with a 2.8″ full-color high-resolution display. The GUI is very easy and crisp to read and is good for tuning all Chevy Silverado models from 2001 to 2015. This is a classic model tuner, it comes with canned tunes and can also receive more tunes via the internet. 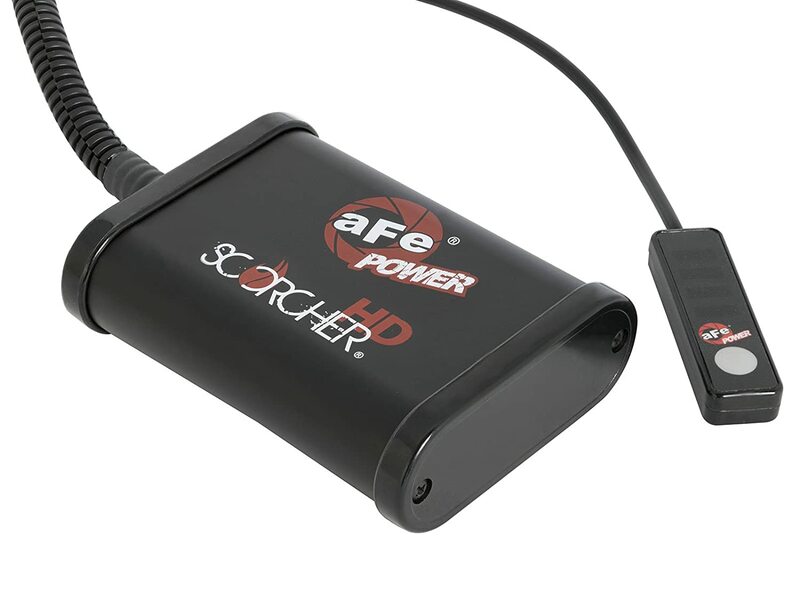 It is a slim handheld model that can remain attached to the ECU for on the go readouts. This model is a simple tuner, and it comes prepared in a number of formats to fit many fuel types including gasoline, E-85, and diesel vehicles. This model uses a very basic design including a simple readout, meaning it comes with a set tune and once you plug it in it will perform that tune. In this instance the tune is set to optimize speedometer calibration, RPM limiter, diagnostic trouble code clearing, push-of-a-button power gains, instant fuel efficiency improvement, transmission shift point adjustability, and shift firmness flexibility. One of the features included is a quick return to the stock setting that helps return the ECU to factory settings for when you take the vehicle in for the annual checkup. It also comes with an internet connection where you can download a different tune to use. This is a very basic model, and while it is versatile, it reminds me of the “missing link” somewhere between a chip and a tuner but not being either. This is the DiabloSport M1000X Marathon Active Fuel Management Module. The DiabloSport M1000X Marathon Active Fuel Management Module is a fixed chip module that performs a basic upgrade tune for fuel management. 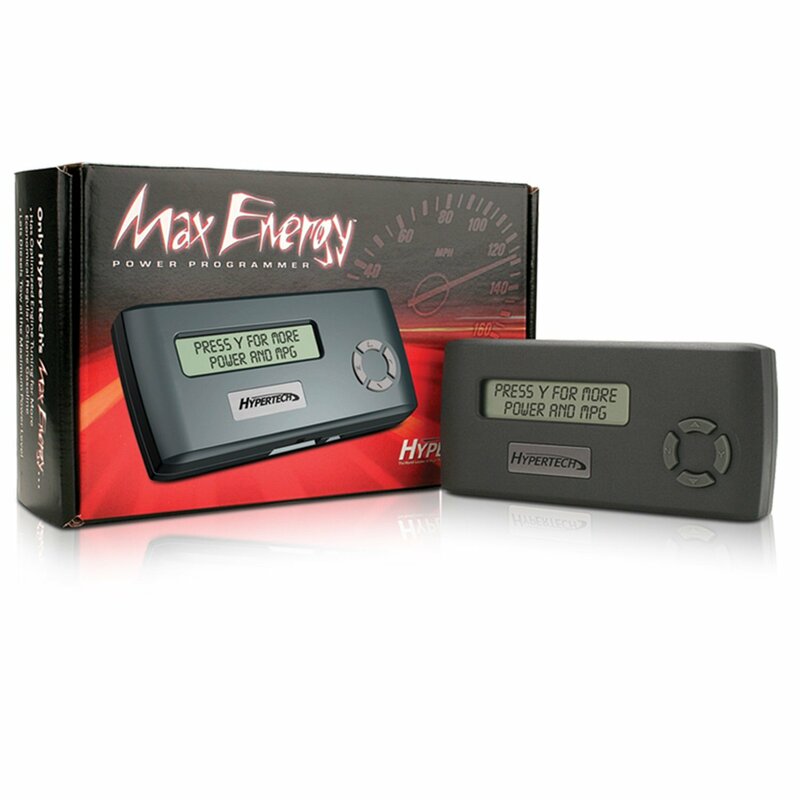 You connect this to your ECU, and it will immediately improve your fuel efficiency and power performance. DiabloSport Sprint Module shows you the factory Active Fuel Management System (AFM), this system is what disables cylinders in an effort to increase efficiency while cruising. When you place this chip into your ECU, your engine will run on optimized cylinders at all times. This optimization doubles the efficiency that a stock setting normally produces. This is an exceptional chip tuner for your Silverado, and if you are worried about having insurance or warranty issues, stop worrying. This one solves the problem by not changing the tune. Most tuners come with fancy screens and configurations that require plugging into the ODBII port and playing around with dials and screens. 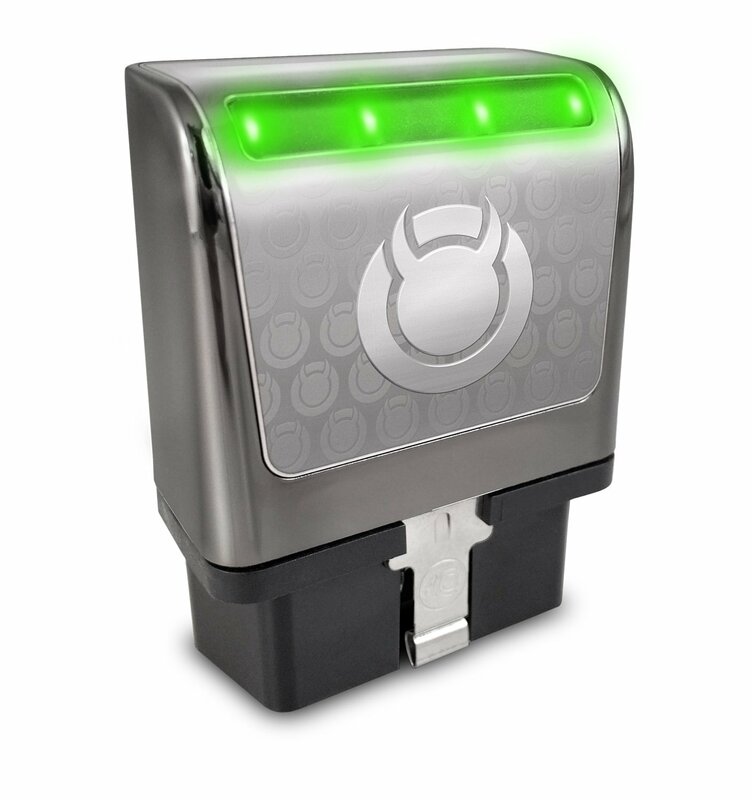 Not with this one, this is a plugin chip tuner that plugs directly into your ECU in it and transmits data to your smartphone. This is a two-way tuner, so you can now use your phone to tune the system and have a wire-free tuner for all your performance requirements. This model comes with pre-loaded tunes that you can always swap by downloading over the internet. The upgrades will create more efficient driving and deliver more power. With this model you also get real-time readouts on the fly, and can store them in your phone’s memory and take screenshots too. SCT never stops surprising with its innovative ideas, and in the age of the IoT, there is no reason to lug around more cases of equipment when the smartphones of today come with all the computing power, internet connection, and external connectivity to act as a full programmer/tuner unit when you download the app. What an exceptional investment. The Superchips 2060 Dashpaq is perhaps one of the leading performance tuners on the aftermarket today. Yes, there are many models, but this is one of the top-rated performance chip tuners around and rightly so. The design is exceptional, the GUI is fantastic and the reaction time on the fly is phenomenal. I can add more nouns and adjectives, but they would only confuse the simplicity of this device. 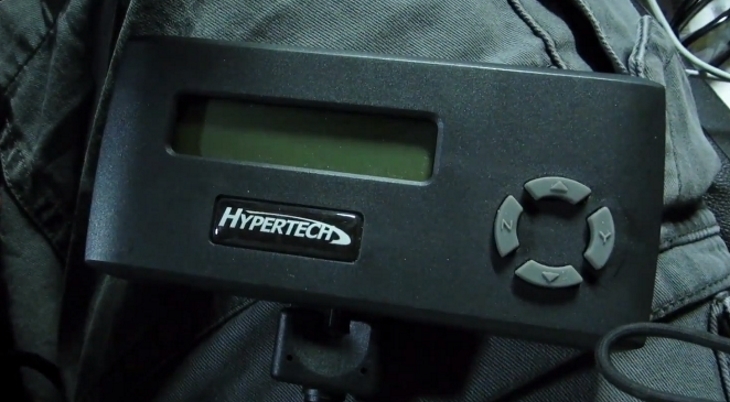 It’s a comprehensive tuner that delivers preset (canned) tunes for improving the performance of your ride, and you can update it by the internet. Your dash will look complete and perfect once you add a custom pod or gauge mount for this model. This is perhaps the top rated if not one of the worlds tops rated companies for aftermarket tuners. Dashpaq delivers the best, and the price-performance ratio is also one of the best. 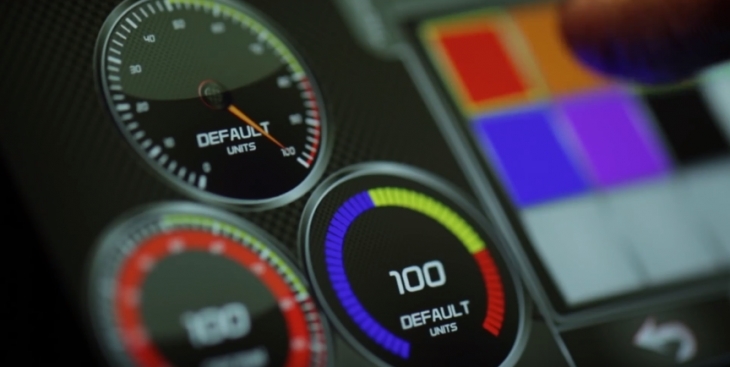 All vehicles leave their factories with a preset performance set in the onboard computer system or ECU. These are now accessed using the ODB II port that has evolved with the age of electronics. 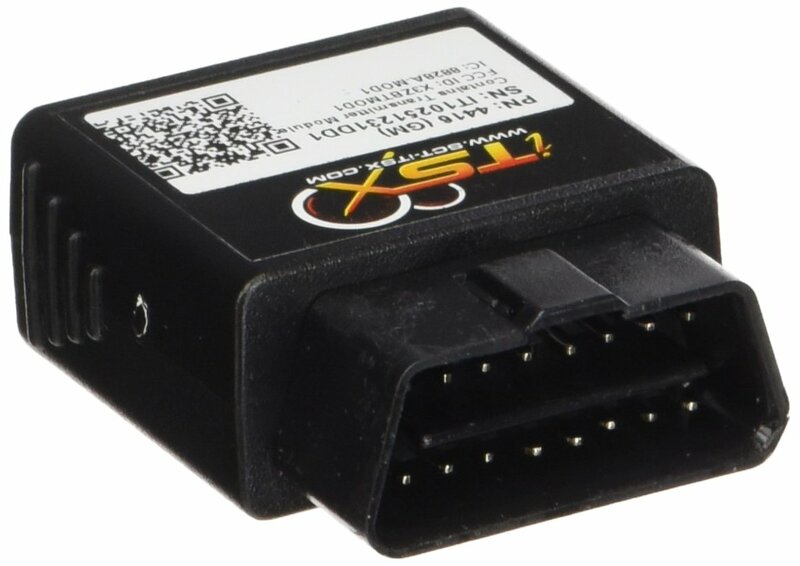 This connection not only helps distributors and mechanics perform standard stock updates but also serves the aftermarket applications by allowing users to fine-tune their engines to meet any upgrades that have been added to the vehicle. Upgrades can be anything from a larger wheelbase to a complete overhaul of the engine block including superchargers, turbochargers, cold air intake filters with intake manifolds and, well more. There are basically four types of chips on the market that enable the driver to manage the vehicle and these include; solo performance chips that are simple plugins that upgrade a specific performance factor, such as fuel consumption or air intake ratios, however, they don’t change your vehicle’s tune, the plug into the ECU and compromise factory control to improve the feature required, as such, your ECU doesn’t register a tune change. Then there are the tuners, these are small computer consoles that come with preset tunes, most are prepared by the tuner company and provide proven and testes tunes for upgrading any stock engine or any engine with aftermarket parts. The programmers are the next level up, and they provide the user control over every possible electronic component, as such, a programmer allows the user to program beyond the provided tunes. These are from professional use only, since amateurs will screw-up their engines by making “tweaks” without knowing what they are doing. The final option is a basic reader, this just offers a view of the system but does nothing to it, and these are like tuner/programmers but without the ability to affect the system. The advantages of a performance chip are that it will improve your vehicle performance even if it has only got stock components. A vehicle that has been upgraded with aftermarket components will need a tuner in any event, and then you can upload specific tunes for even more improvement. There are different tunes for different purposes, such as racing, hauling and towing. You can tune one for towing, and then after an hour, tune in another for racing, as such, the versatility of these devices is phenomenal. Obviously, the disadvantages of tunes are that they are not legal in every state, and also, a tuned car might damage the warranty, as well as eliminate insurance coverage. Therefore a snap on performance chip is considered by many to be better than a full tuner or programmer.